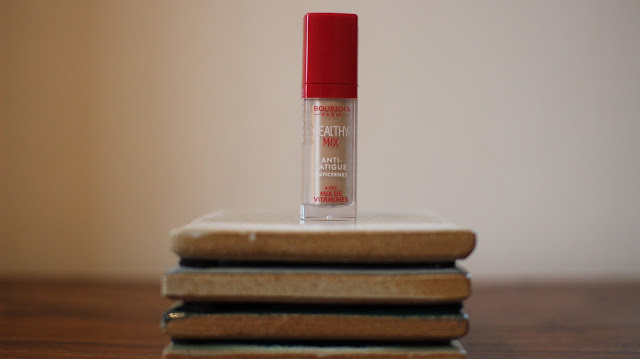 I have been a Healthy Mix fan for years now and even though it's not my go-to drugstore base I love how they keep improving the formula and adding ingredients to improve it's performance. This foundation has always been such a cult classic and is one of the best and most loved bases that the drug store has to offer. 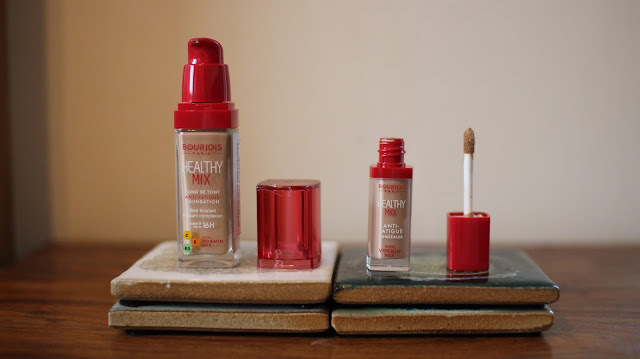 While I was there I noticed that the had brought out a new concealer so also picked up the Healthy Mix Concealer which is a new launch, I know there has been a Healthy Mix concealer's before but it they have all been quite different to this so I was excited to try it out. So what's changed since the original Healthy Mix? well first off they have redesigned the packaging, it now comes in a chunky rectangular bottle which I definitely prefer to the cylinder shape it had before. The only downside to the packaging is that the pump leaks quite badly, so not only does that look unsightly but it's also wasteful (in the below pic the pump has just been wiped and still you can see product. 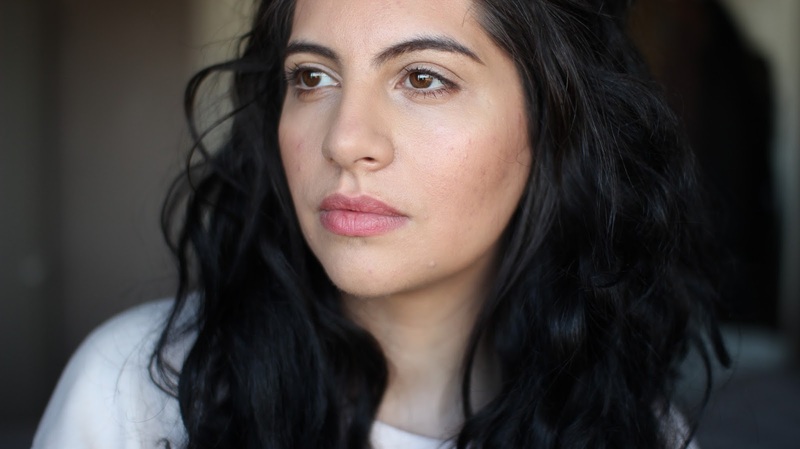 But in terms of the texture and formula I really like this foundation. Bourjois have also added additional ingredients and vitamins to ensure that radiant, fresh-faced complexion can be achieved. This launch really focuses on targeting tired, dull looking skin that needs a pick me up and shot of hydration. The texture is very runny so a little goes a long way in terms of application which is just as well given the pump wastage. 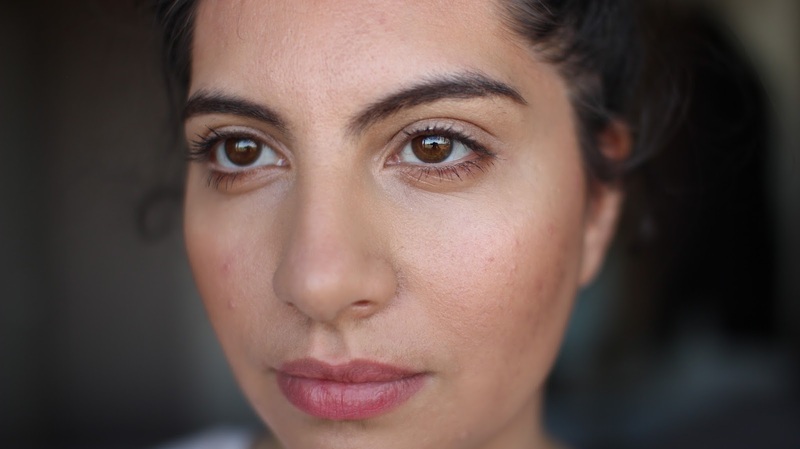 It blends beautifully and one pump was enough to give me a full face of light coverage. As you can see from the picture above, it does give a very radiant finish. My skin looks a lot less tired and has a bit more life in it. It is also quite fresh looking and makes me look like I have had a lot more sleep than I have. The area I think lets this foundation down is the coverage. I have acne scaring which is not too apparent but it still struggled to conceal it. 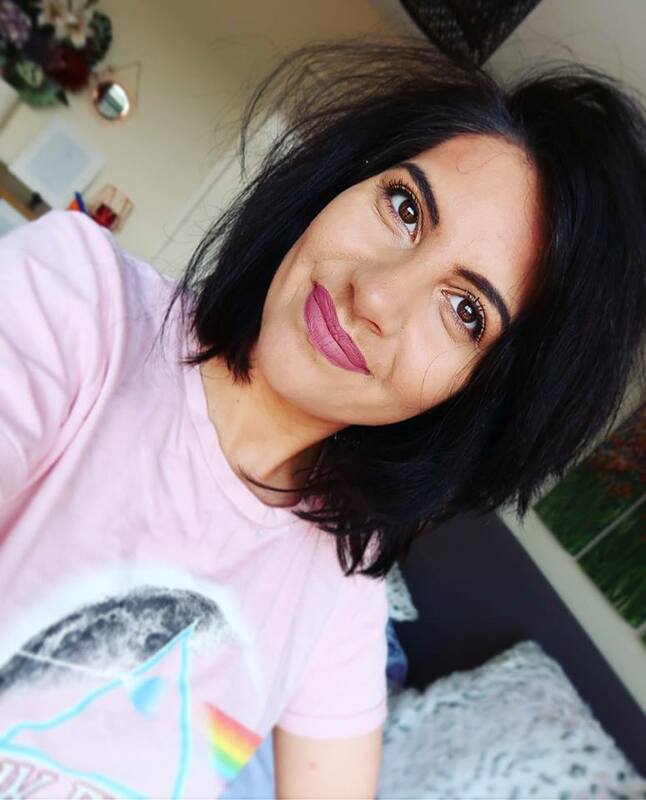 Normally in this event I would opt for a concealer but I wanted to showcase the raw authentics of this foundation and what it did for my skin. The foundation claims to give hydration and last for around 16hrs sadly I can't agree with this as for me (and I don't have overly oily skin) it lasted for around 8-10 hrs before I looked like I needed to reapply. Because of this I would not say it's the best from the drug store in lasting power as well as coverage. 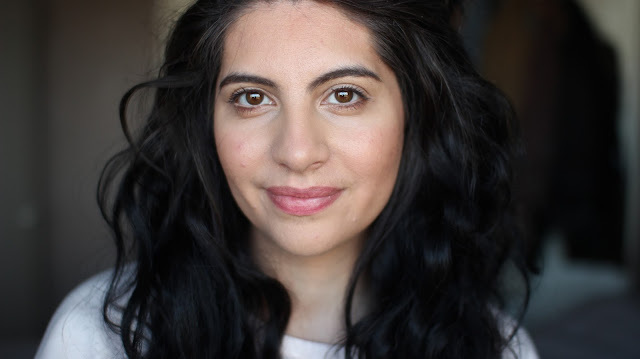 Although it has to be noted that for me lasting power is not as important than how comfortable it is to wear, because I only tend to wear makeup for about 6-8 hrs a day (if at all mid-week). As it has light texture was very comfortable to wear and didn't feel cakey or heavy which is a huge advantage. I think half of the battle with foundations is that they are comfortable to wear and that they do not feel heavy on the skin and this one didn't. I also found this foundation to oxidise a little which is never great and if foundations tend to oxidise on you then I would suggest a test a few hours before you leave the house to avoid any issues. Just as a pointer foundations rarely oxidise on me so I found this threw me a little and it was not something I expected as the original Healthy Mix never oxidised on me. Another issue I have is with the shade selection of both the foundation and the concealer. 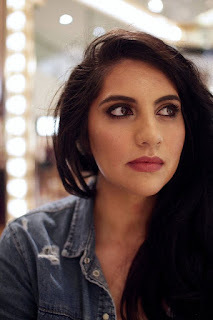 The foundation (as a lot of Bourjois foundations) do not tend to cater for many skin tones at all, very pale or darker skin tones will really struggle when selecting a shade. I think Bourjois are streets behind the likes of Loreal, Revlon & Max Factor when it comes to the shade selections of their foundation & concealer ranges. 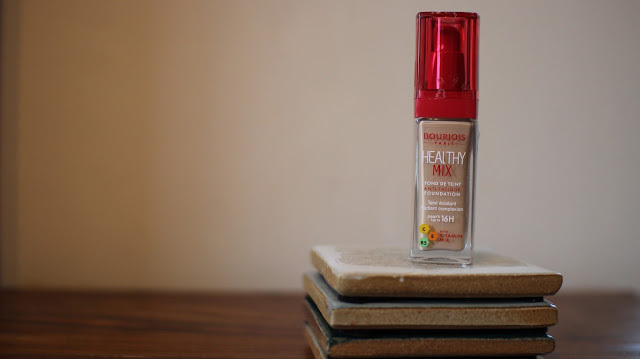 To round up I would say I am indifferent about the Healthy Mix Foundation, there are areas I like such as the texture, ingredients, formula and finish and there are areas that really let it down like the coverage, lasting power, the pump leakage and the fact it oxidises, also as mentioned the shade selection isn't the greatest. For me unfortunately the cons outweigh the pros so I would opt for other drugstore alternatives or go for the original formula if they do not discontinue it. 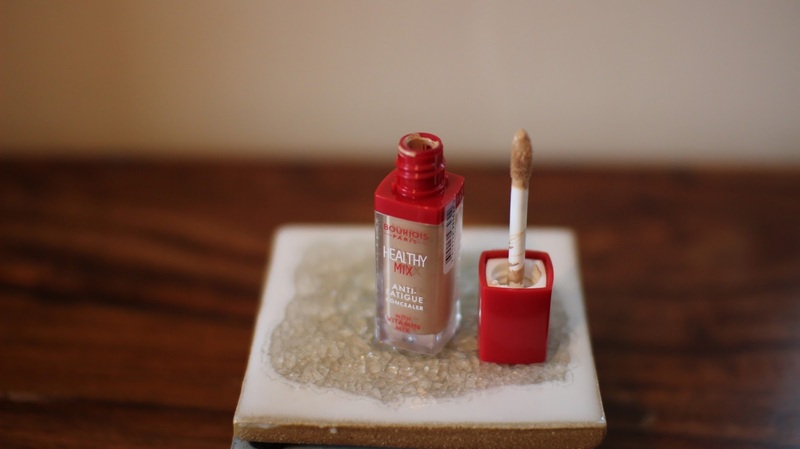 Moving on to the Concealer ultimately I have to say I absolutely love it. The packaging is awesome and I love that applicator and how easy it is to apply. 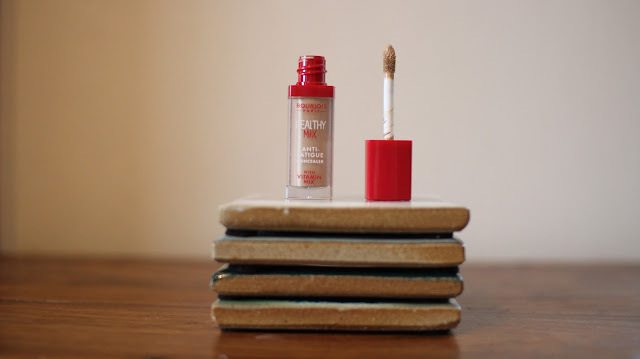 This concealer glides onto the skin beautifully and the applicator distributes just the right amount of product and because it is so soft and gentle there is no fear of being too rough on the under eye area which can be very sensitive. The 'anti-fatigue' element means it is great for neutralising and grey,green & purple undertones within the skin, so it is great for banishing under eye circles and unlike the foundation it is very long lasting. Once applied the concealer looks very natural and makes my under eye area look very balanced and hydrated. The coverage is fantastic and the best thing is that it doesn't gather in any fine lines when you smile or squint. 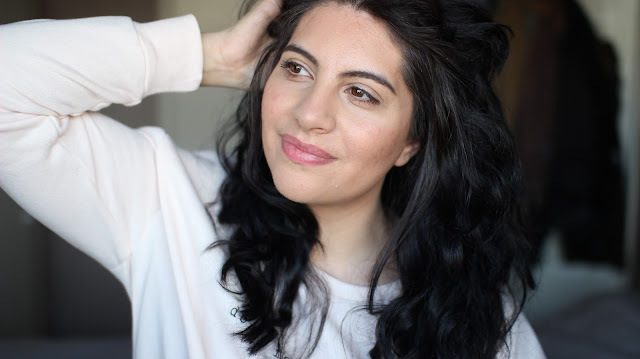 I also love the fact it can be used for minimising the appearance of blemishes as it is not as 'high-lighty as the Radiance Reveal concealer, so it is very much a two-in-one product. The only area that lets this product down is the shocking fact that it only comes in 3 feeble shades that will not accommodate many skin tones, unless you are of a pale-ish or medium skin tone they are pretty much useless. If you would like to watch my video review & application of these products you can click here to head over to my channel, don't forget to subscribe whilst you are there. 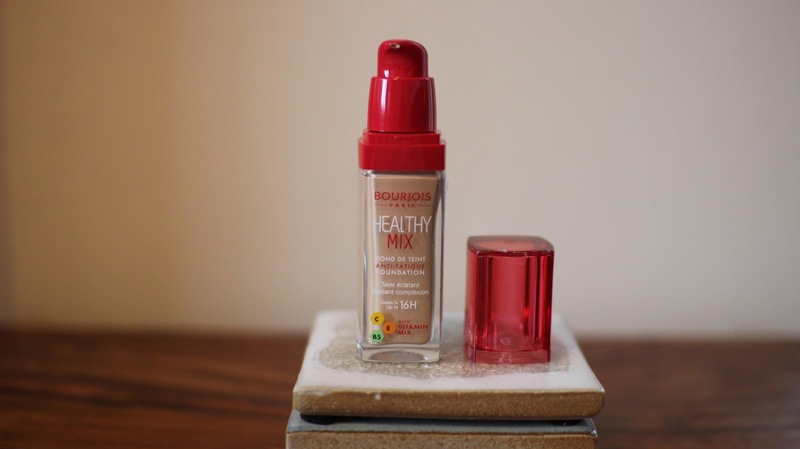 If you want to shop the Healthy Mix Foundation click here. If you want to shop the Healthy Mix Concealer click here.